With a connected solution for remote monitoring of patients affected by sleep apnea, SRETT medical is making life easier for patients – while improving efficiency for healthcare professionals. 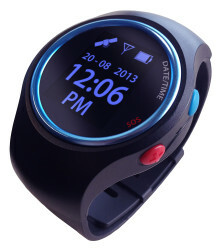 SRETT and Telenor Connexion collaborate on unique eHealth solution.Telenor Connexion provides the French eHealth provider a connected solution for remote monitoring of patients affected by sleep apnea. 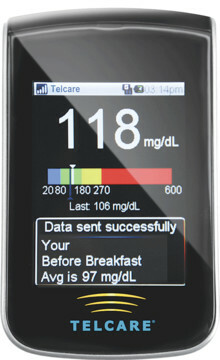 Telcare selects Telenor Connexion as partner when entering the global mHealth market with its connected Blood Glucose Meter.